Here’s some new heat from Lagoon, a group out of the Chicopee/Agawam area. 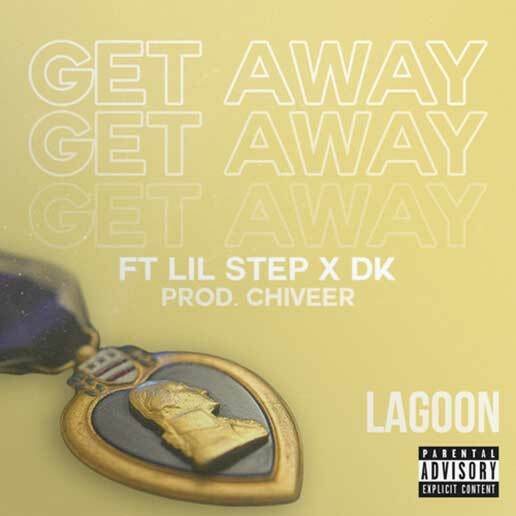 Their latest record Get Away is driven mostly by Lil Step and DK’s vocals and uses just the right amount of voice effects and drums to create a smooth, modern sound. Get Away is available on various streaming outlets including Spotify, Soundcloud, Apple Music and more.